North Korean Leader Kim Jong Il arrived in Russia on Saturday at the start of a rare official visit to the country. In the course of his trip he will hold high-level talks with President Dmitry Medvedev. Kim Jong Il will visit various locations in Russia’s Far East and Siberia, says the Kremlin Press Service. 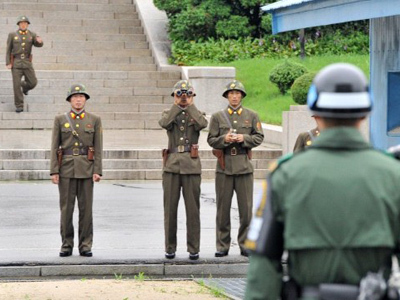 The North Korean leader will spend up to a week in Russia, reported Agence France Presse, citing an unnamed source. The agenda for the meeting between the two heads of state is expected to include issues tied to further energy co-operation between the two countries, the protracted negotiations on denuclearization, and tensions between South and North Korea. Another major issue on the table for discussion are plans to build a gas pipeline from Russia’s Far East through North Korea to South Korea, believes Georgy Toloraya, Director of Korean Studies in Russian Academy of Science. The Russian gas giant, Gazprom, is already in talks with North Korean officials about the plans. However, in a trip to Moscow earlier this month, South Korea’s foreign minister said his country would only support the project if there were guarantees that the North would honor its obligations and not use the pipe to put pressure on the South. Toloraya believes Kim Jong Il could give such guarantees during the meeting with President Medvedev. 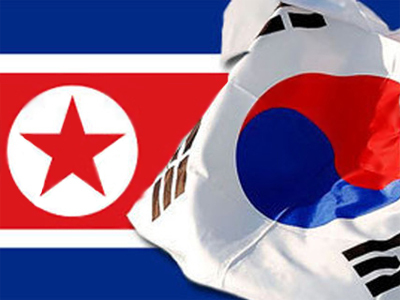 “On the one hand, such a project would increase trust and stability between two Koreas. 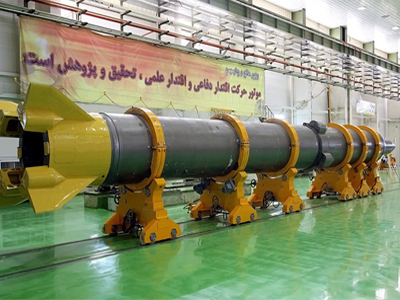 On the other hand, it would help North Korea to be more self- sufficient in energy and so [make its behaviour] more predictable,” Toloraya added. Last week Russian Foreign Minister Sergey Lavrov said that Kim Jong Il was officially invited to visit Russia quite a long time ago, but the schedule and terms of his visit had yet to be discussed. 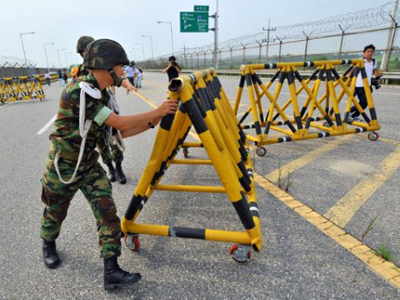 An exchange of artillery fire between the two Koreas in the Yellow Sea on August 11 made it unclear whether the North Korean leader would take up the invitation. The last time Kim Jong Il, the general secretary of the Workers' Party of Korea, visited Russia was in August 2002, roughly nine years ago. 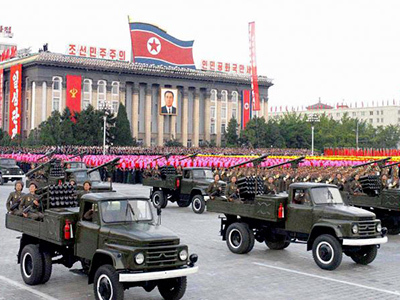 Because of his well-known fear of air travel, Kim Jong Il only uses ground transportation, such as armored cars and trains. Kim Jong Il mostly uses the trains when he makes inspection visits to local army units and factories, and for rare travel abroad. Kim Jong Il has his own railroad routes to the borders with China and Russia. According to information leaked to the media, Kim Jong Il has six personal trains with a total of 90 carriages. There are also 19 private stations across North Korea built exclusively to house and maintain his trains. When Kim Jong Il is traveling by train, he never leaves the safety of his carriage during the stops along the road. And all officials who travel with him are forced to stay onboard as well. 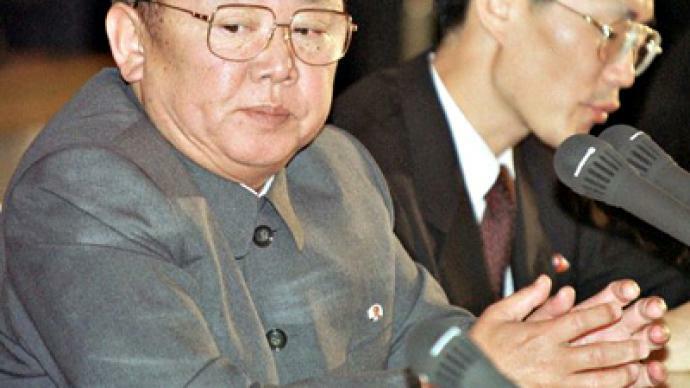 According to local media reports, Kim Jong Il’s train proceeded without fanfare during short stops at the stations during his visit to Russia in 2002. Kim Jong Il has few wants during his self-imposed confinement to his state-of-the-art, highly-secure trains. The trains are equipped with conference rooms, reception halls and bedrooms, as described by UK's Telegraph.co.uk. And modern communications equipment allows the leader not to lose his grip on the country while traveling. 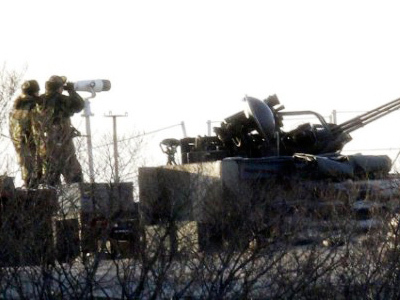 The use of advanced materials and technologies makes the trains much less visible to US satellites and drone aircrafts, as they are shielded from most kinds of infrared and sound radars and sensors, South Korea's Chosun Ilbo newspaper reported, citing analyses by South Korean and US intelligence authorities. According to South Korean intelligence, the engineers have gone even further and used special stealth technology for the vehicles’ bodies. Once Kim Jong Il leaves the station he is always escorted by at least two shadow trains, which are intended to confuse possible attackers.